Are you a good candidate for redecking? The first step in determining if your aging deck is a good candidate for redecking is to have it evaluated by a reputable deck builder or Piedmont Triad contractor. If the substructure, the base that the deck is built on, is in good shape, you may be able to save hundreds, or even thousands, of dollars by redecking instead of demolishing your old deck and starting from scratch. The key elements the builder will look at will be the quality of the original substructure build and how it has weathered over time. If any applicable building codes have changed since the deck was originally installed, he will make sure it complies with those as well. After that initial look, there should be a detailed discussion about what you want out of your new deck. If you are hoping to replace pressure treated pine planks with a quality synthetic product like AZEK or TimberTech there are specific joist spacing requirements that must be met. Composites are heavier and need a little more structural support. In return, they offer tremendous value in terms of longevity and ease of maintenance. One common misconception about composite decks is that they need to be built on composite bases. That’s not true. We build all our Greensboro deck substructures with pressure treated pine and then overlay that with your decking of choice. This is industry-standard practice and gives you lots of flexibility, in addition to cost savings. 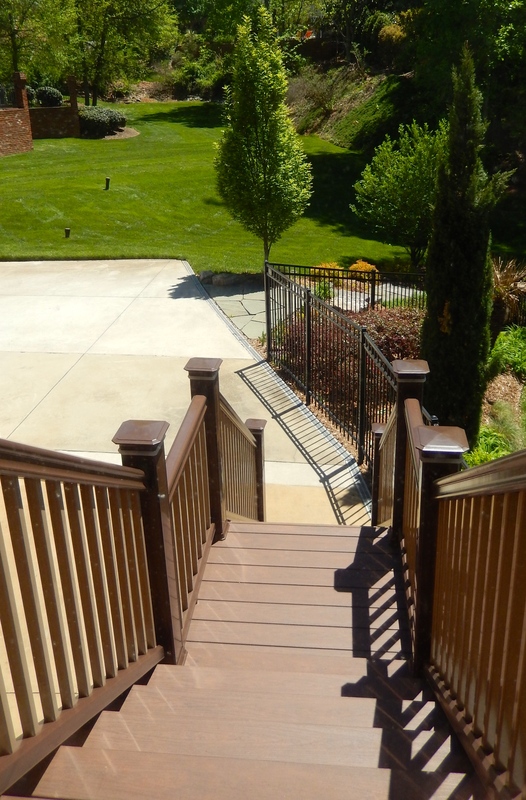 You invest in the parts of the deck that you see and are most vulnerable to the elements: decking, railings, and skirting. Archadeck can also do combination jobs where we expand a smaller deck by redecking the original space and building out from there. Then you don’t have to pay for a whole new foundation, just the incremental extension. From that point the world is your oyster and you can pick the colors, features, and design options that best suit your family’s needs. Many of our clients choose composites for their redecking jobs because they grew tired of routine deck maintenance chores long ago. 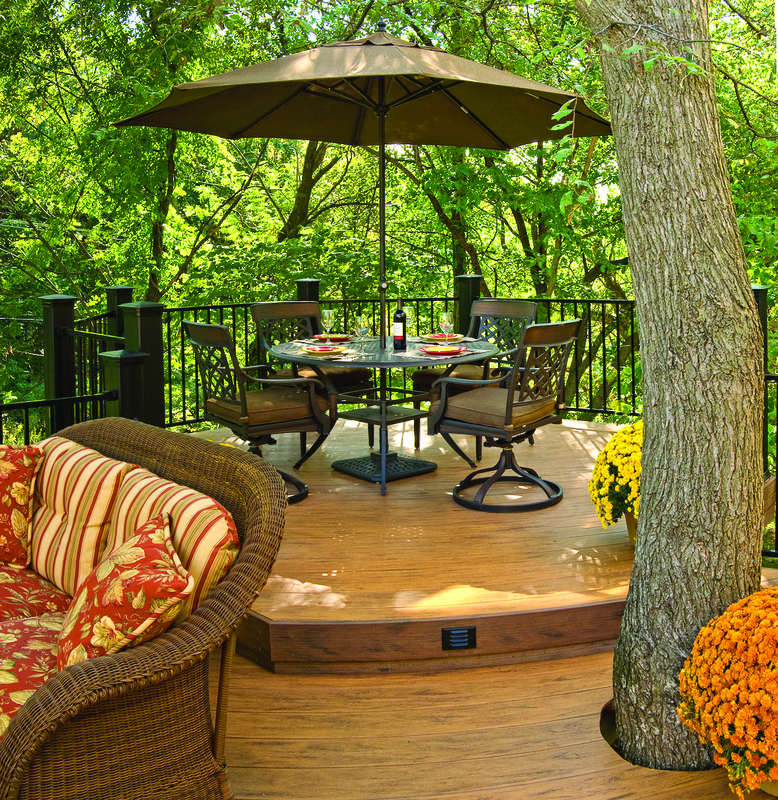 Synthetics like AZEK change your Winston Salem deck from a chore to tackle, to a place to relax and enjoy the outdoors.